The World Health Organization is set to add gaming disorder to its International Classification of Diseases in 2018. The addition comes in the recent draft of ICT-11, which is scheduled to be released in 2018. It does not specify prevention or treatment options. "Gaming disorder is characterized by a pattern of persistent or recurrent gaming behaviour ('digital gaming' or 'video gaming')," the WHO said. The activity, whether online or offline, is marked by "impaired control over gaming (e.g., onset, frequency, intensity, duration, termination, context)." Are video games too much like gambling? For someone to be classified as having the disorder, they must also continue to game despite negative consequences, it adds. A WHO spokesperson pointed to the prevalence of gaming. "Use of the internet, computers, smartphones and other electronic devices has dramatically increased over recent decades," Tarik Jasarevic, told CBC News. "While the increase is associated with clear benefits to users, for example in real-time information exchange, health problems as a result of excessive use have also been documented. In a number of countries, the problem has become a significant public health concern." Jasarevic said, "There is increasing and well-documented evidence of clinical relevance of these conditions and increasing demand for treatment in different parts of the world." The decision is in contrast to the Diagnostic and Statistical Manual of Mental Disorder, Fifth Edition (DSM-5), released by the American Psychiatric Association in 2013. Rather than include it as a mental disorder, the association held a work group, which concluded internet gaming disorder should be included as a subtype in its Emerging Measures and Models section. Essentially, the group decided further research was needed in order to be able to classify it as a separate disorder. Other conditions requiring further study were caffeine use disorder and suicidal behaviour disorder. The inclusion of internet gaming disorder in DSM-5 received much criticism, with some studies concerned over the criteria required to diagnose such a disorder. However, some recent research has suggested that there could be reliable methods available to psychiatrists. 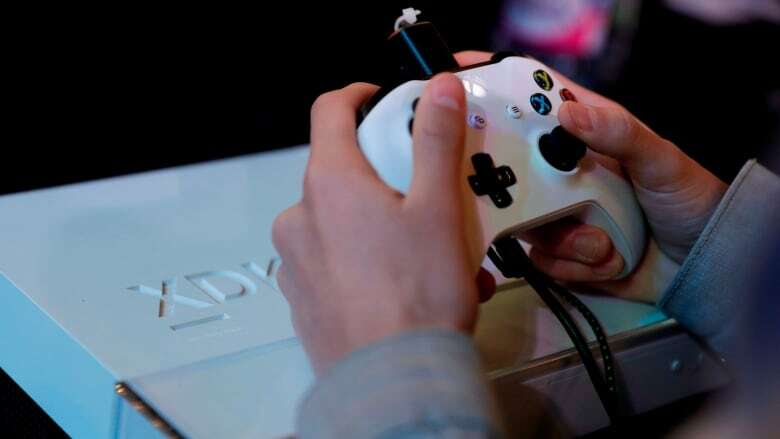 The WHO decision to include gaming disorder in the draft is "a consideration which countries take into account when making decisions on provision of health care and allocation of resources for prevention, treatment and rehabilitation," Jasarevic said.